Do you sleep as well as our feline friend in the picture? If not, try some of these tips and see if you can enjoy more of a good night’s sleep. In the last hour before bed relax by having a bath, watching TV, reading a book/magazine or whatever it is that chills you out. Lavender Oil: Put it in your “pre-bed” bath, sprinkle it on your pillow and burn it in a candle holder in your room for an hour before bed. Dont use a laptop an hour before bed. Dont have any electronic equipment in your bed room, switched off or otherwise. Make your bedroom a really lovely, quiet, spacious room; throw out any stuff that doesn’t belong in a bedroom. Give it a spring clean! Dont have anything in your bedroom that isnt related to being relaxed and calm ie no business stuff like bank statements or bills etc just nice books magazines, flowers, photos of loved ones etc. Try a relaxation/meditation CD and play them in bed, you can use headphones so as not to disturb anybody. 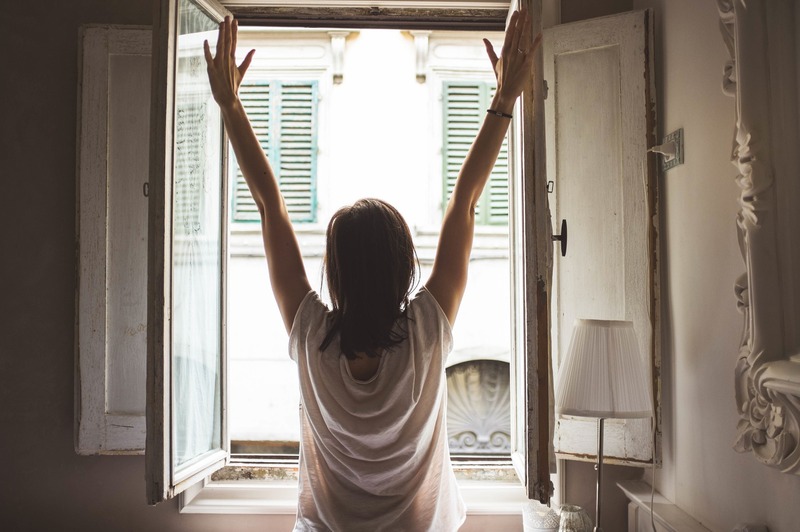 Some of these will be familiar to a lot of you, but maybe there are one or two points here that you hadn’t thought of so try out one or two of these and wake up feeling energised and ready to go! Wake up ready to take on your day! 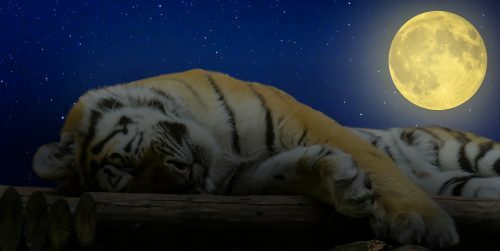 What helps you get a good night’s sleep? As always I would love to hear from you, so do get in touch or comment below.